DA confident about winning embattled Sol Plaatje municipality - SABC News - Breaking news, special reports, world, business, sport coverage of all South African current events. Africa's news leader. The DA is confident it will take over the reins at the Sol Plaatje Municipality. 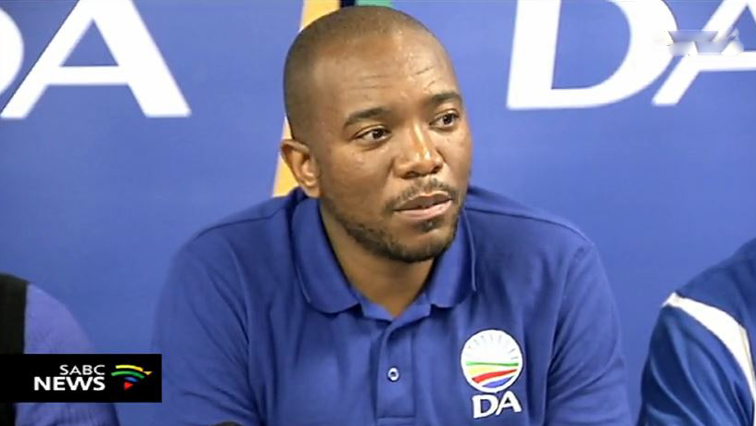 The Democratic Alliance (DA) in the Northern Cape believes it will win the next by-elections at the Sol Plaatje Municipality in Kimberley, ahead of the up-coming general elections in May. The by-elections of seven wards are expected to take place on Wednesday, following the dismissal of African National Congress (ANC) councillors after they voted with the opposition to oust the then Sol Plaatje Municipal Mayor Mangaliso Matika. The DA aims to save the embattled Sol Plaatje municipality, which they say is riddled with corruption. This has led to serious service delivery problems, including scheduled daily water cuts. The DA is confident it will take over the reins at the municipality.